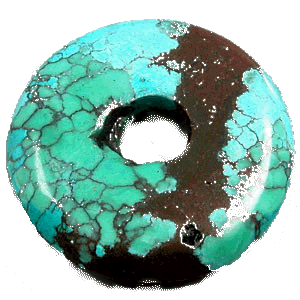 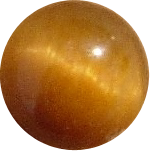 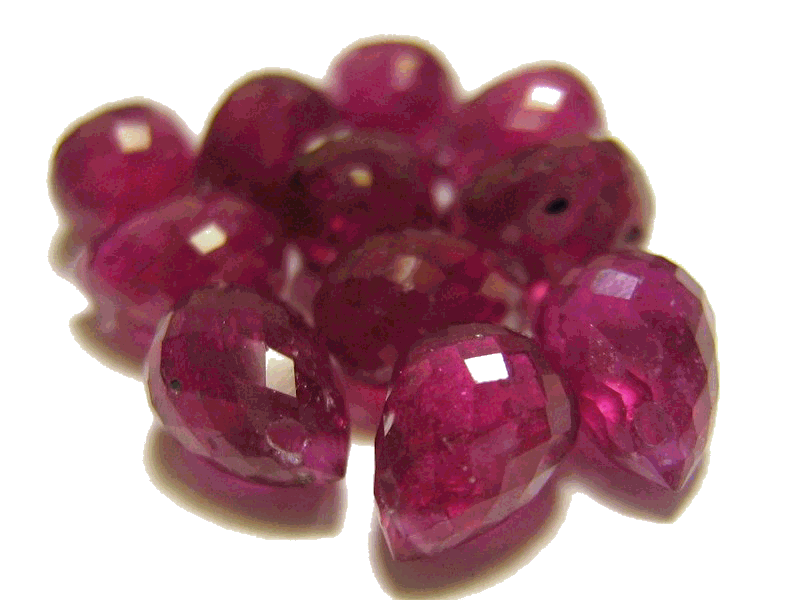 Thanks to modern technology we are able to source gemstones from all around the world, there are many varieties of through drilled beads now on the market. 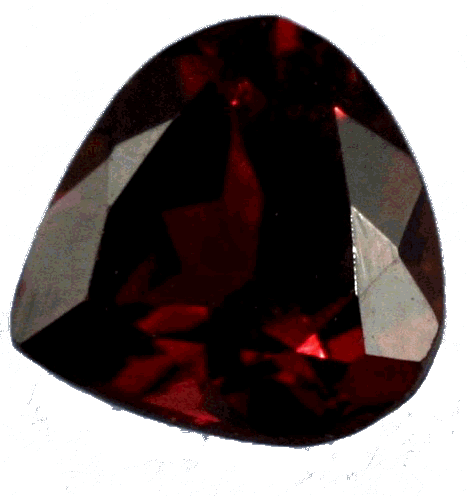 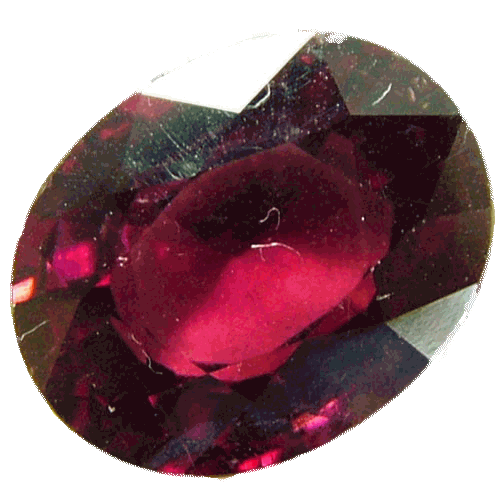 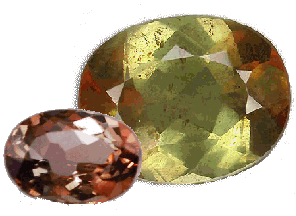 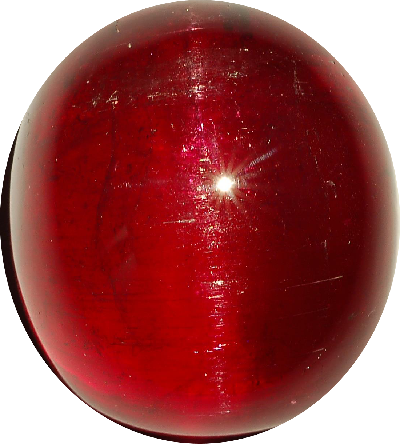 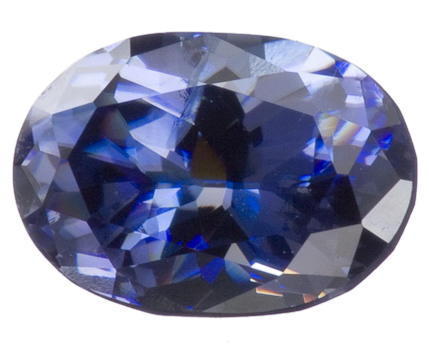 Even faceted favourites such as ruby and sapphire can be bought as a holed bead. 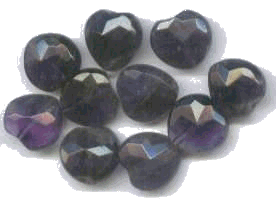 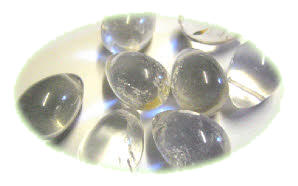 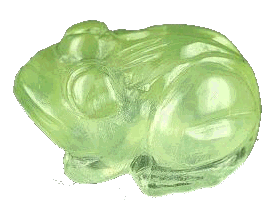 Cabochon and faceted stones are used in our pendant designs, for speed we source as many stones as possible from UK suppliers however we also buy stones from overseas if we cannot source locally. 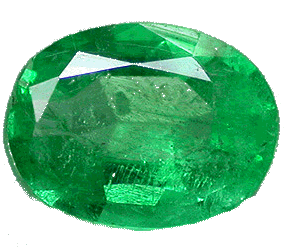 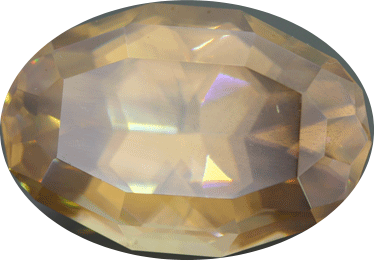 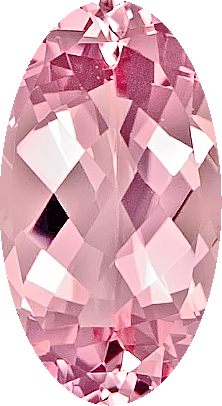 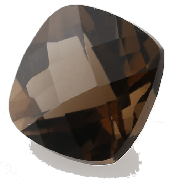 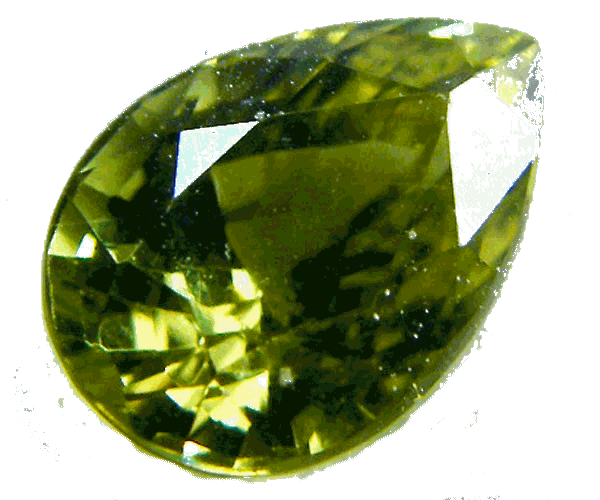 As amateur gemmologists gems fascinate us and we have complied this list of the most well known and readily available stones. 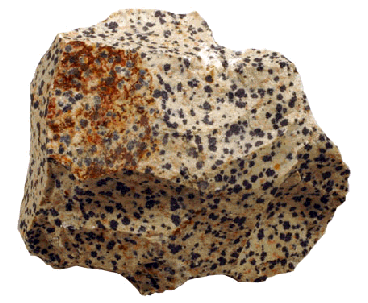 This list is not conclusive and we will continue to add images and information of stones. 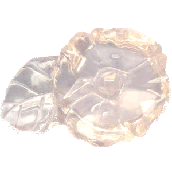 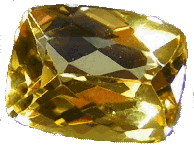 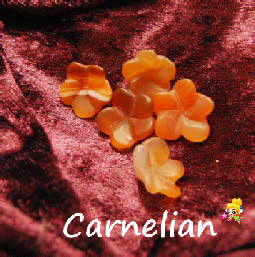 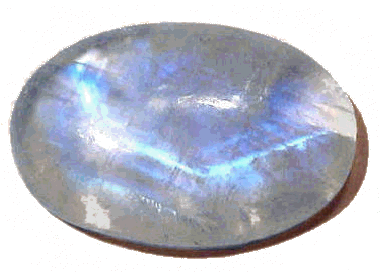 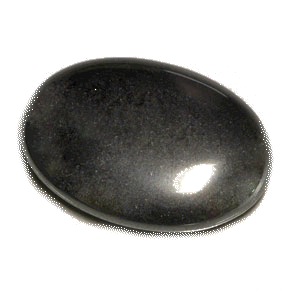 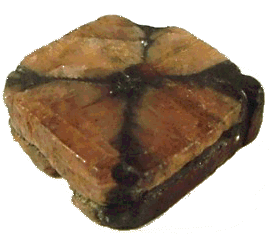 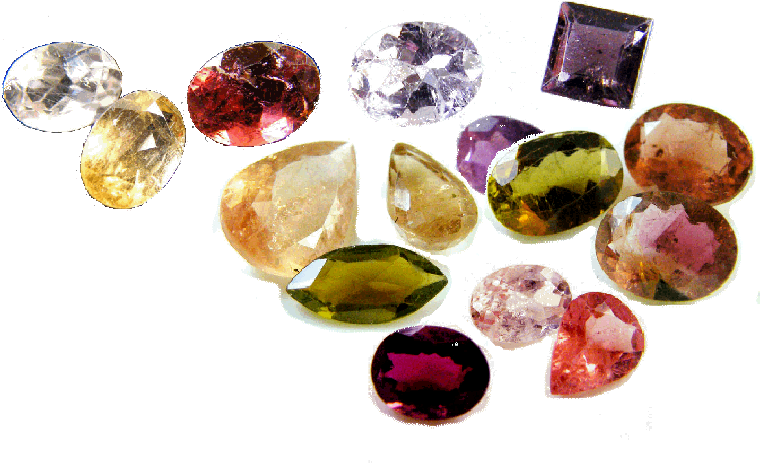 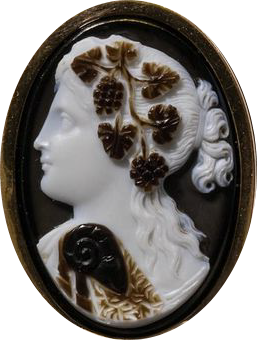 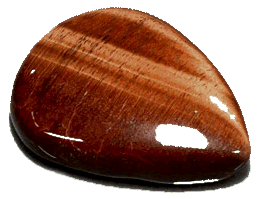 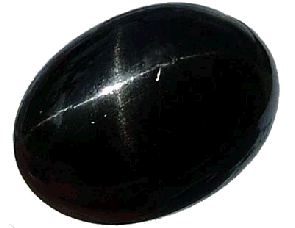 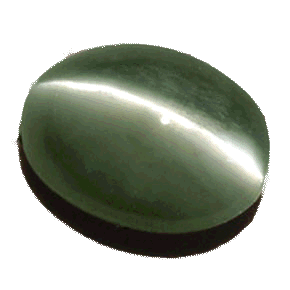 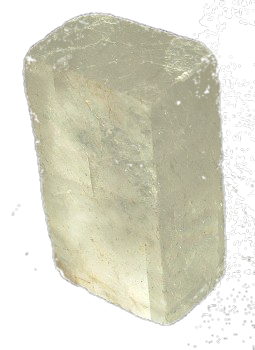 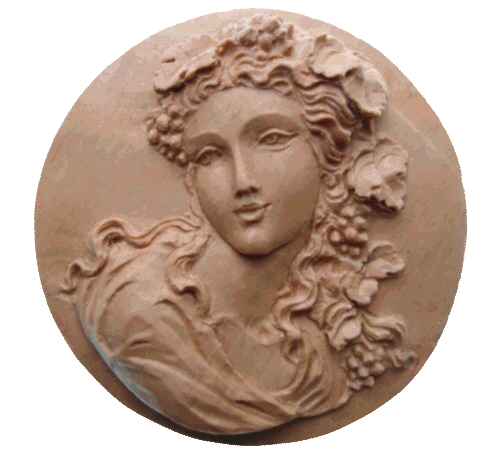 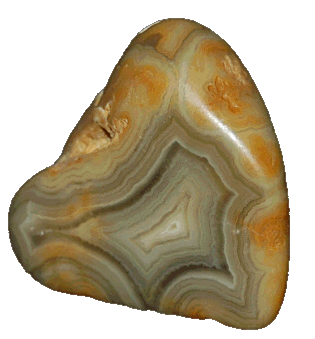 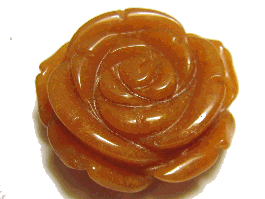 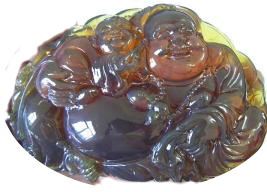 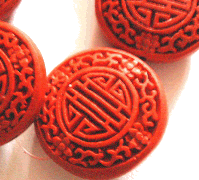 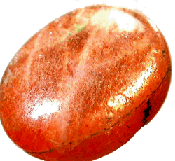 Some stones are known by several names and we have tried to source and link as many stones as possible. 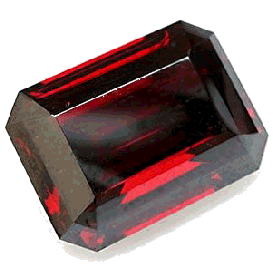 Adding all links and information to this gemstone index is work in progress and may take a while. 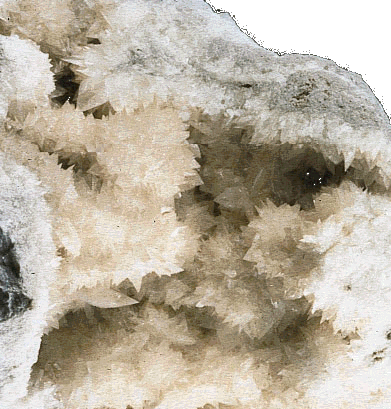 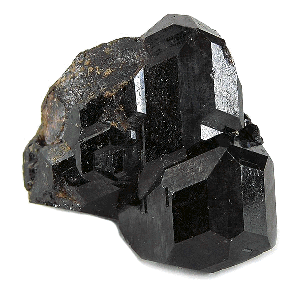 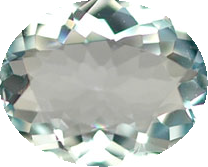 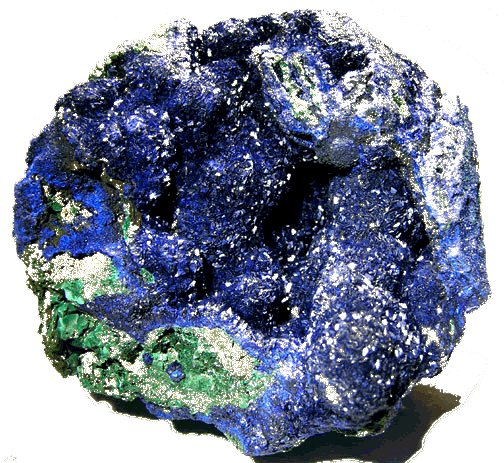 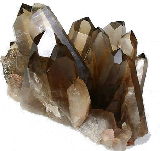 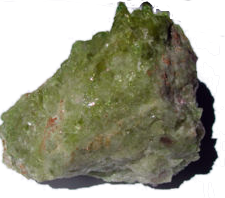 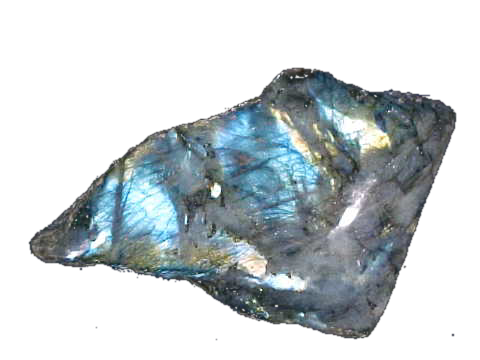 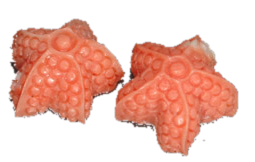 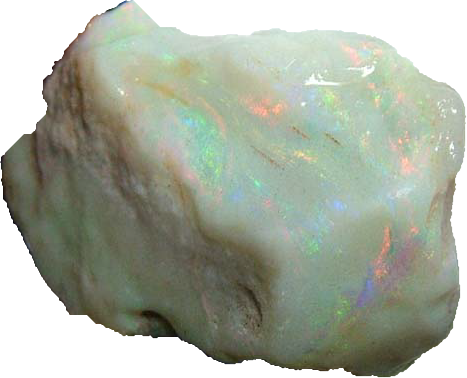 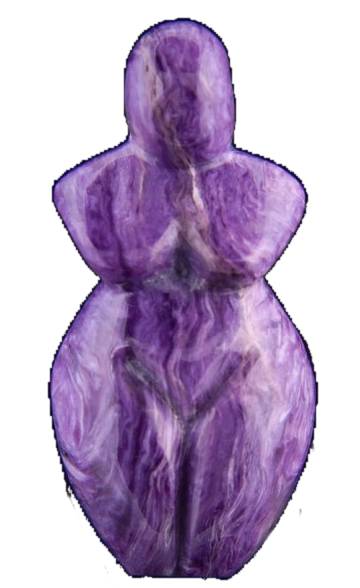 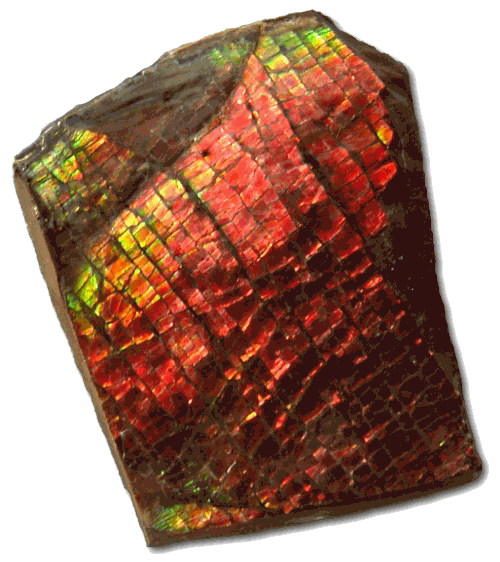 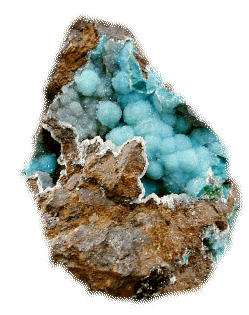 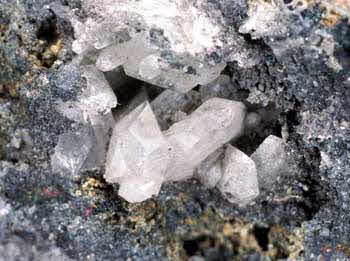 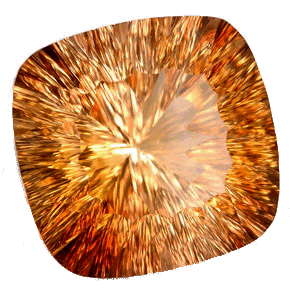 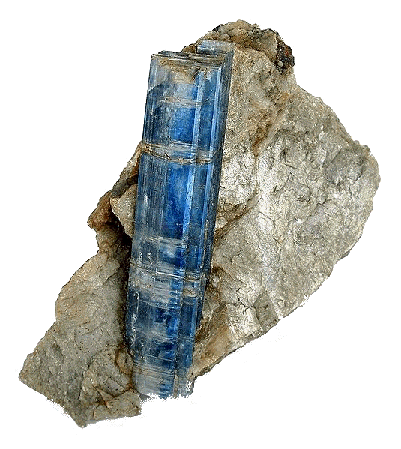 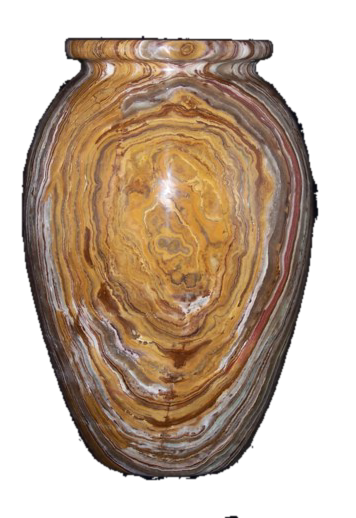 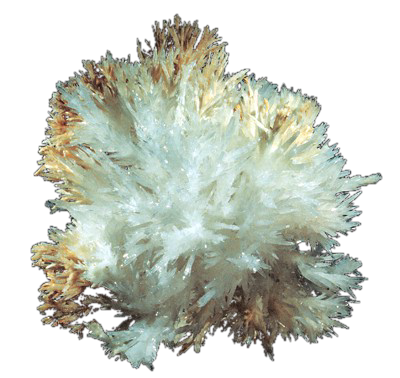 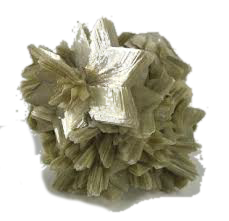 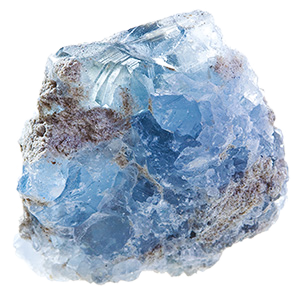 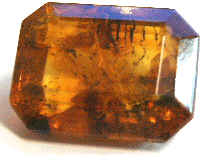 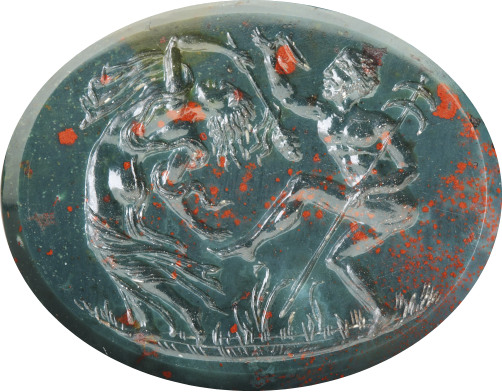 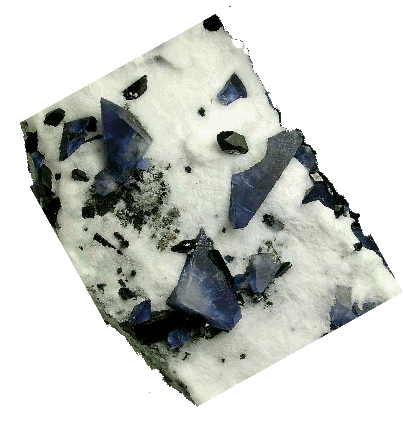 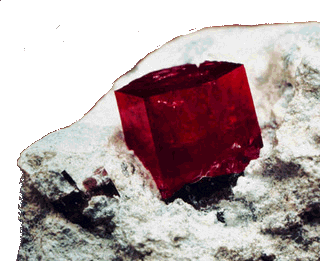 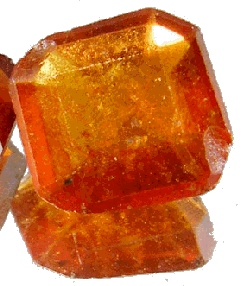 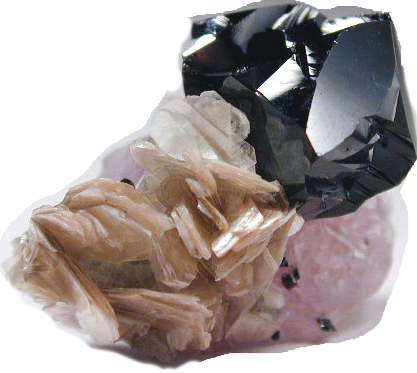 Visit CrystalVaults.com for more information on the origins and beliefs surrounding gems and minerals.